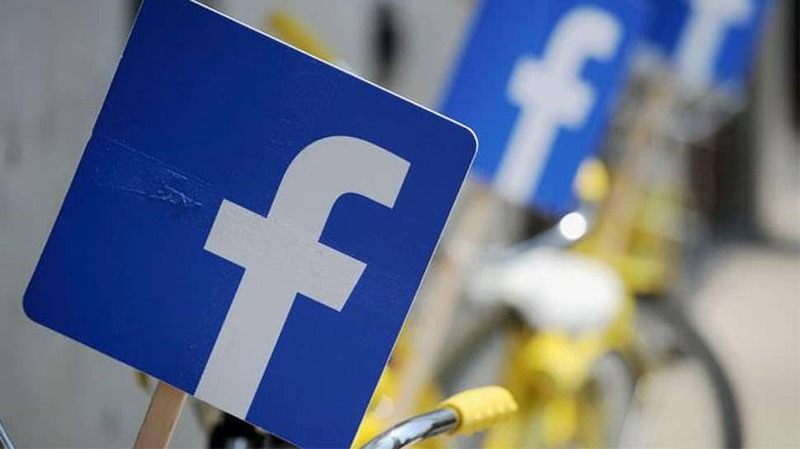 New Delhi: With the general elections just months away in India, Facebook on Monday added five new partners aimed at reducing the spread of false news on its platform. The new partners will review news stories on Facebook for facts, and rate their accuracy starting on Monday, Facebook said. “In our past experience, once a story is rated as false, we`ve been able to reduce its distribution by 80 per cent,” Facebook said. Although false news does not violate its community standards, it may still be removed if it violates Facebook`s policies in other categories, such as spam, hate speech or fake accounts.